Life of plants and animals is regulated by periodic events that recur every year according to the changing seasons. A plant in late winter sprouts, grows, flowers, fruits, spreads and then dies or, if perennial, goes on quiescence until the following spring. All these stages are repeated every year but the exact date in which they start can vary greatly because influenced by environmental conditions and particularly by climatic factors. Phenology is indeed the study of annual variations of periodic events of plant and animal life, depending on the climate. The current world climate change starting from last century strikes particularly high altitude areas such as the Alps. Changes in phenological cycles are therefore valid summary indicators of the effects of climate change on mountain ecosystems. The project e-PHENO, coming from the Alcotra project n° PhenoALP 44 (2009-2012), in which Gran Paradiso participated as a consultant, has helped to improve knowledge on phenology in the Alps, allowing the development of a methodology for integrated analysis and a common approach in the territories involved. The project e-PHENO aims at sharing the experience and the results of PhenoALP across borders, thanks to the involvement of new actors of the territory and the creation of shared tools for raising awareness of the population on the theme of the effects of climate change on the Alps. The project activities were carried out by two research centres working on monitoring the effects of climate change on mountain ecosystems, the Regional Agency for Environmental Protection of the Valle d'Aosta (ARPA), as leader, and the Centre de Recherches sur les Ecosystemes d'Altitude di Chamonix - France (CREA); three protected areas have participate, the Gran Paradiso National Park (PNGP-IT), the Mont Avic Natural Park (PNMA-IT) and the Parc National des Ecrins (PNE-FR. Other researching bodies, in particular university, have been involved in different actions related to scientific skills. 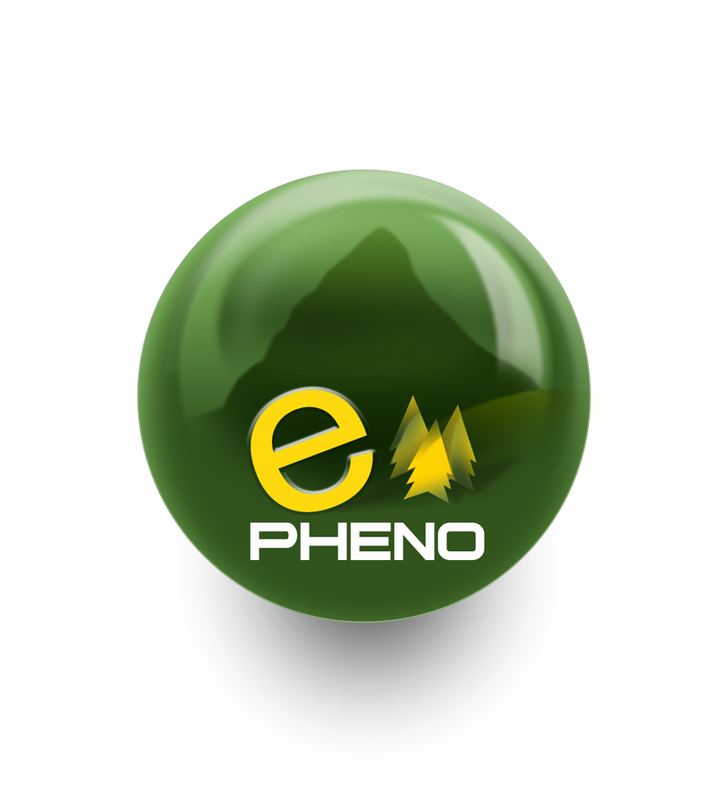 The project e-PHENO had as main objective the development of the network of observations for analysis and monitoring of the effects of climate change on the phenology of the Alps, involving other relevant observations/actors of the territory. In parallel to the promotional activities and diffusion of the tools and network for monitoring, such as webcam and NDVI sensors, actions have been carried out in order to rise awareness on general public and for the development of a participation metodology to environmental education, particularly on French and Italian first level schools.